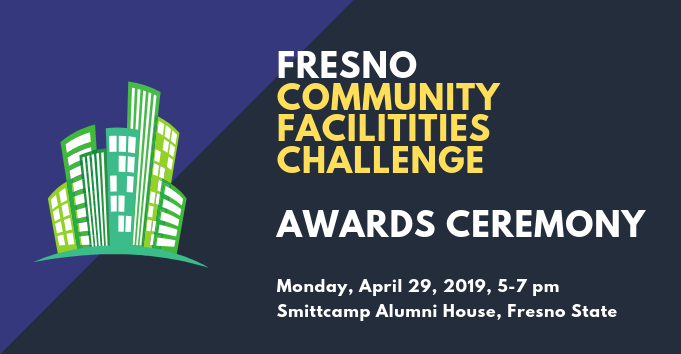 This unique event brings together student teams from Fresno State University’s Lyles College of Engineering, Craig School of Business, and the Department of Art and Design to tackle real-world nonprofit facility challenges in their own community. This year, we have partnered with The Armenian Museum of Fresno (AMF) on a project to repurpose five homes from Fresno’s historic Old Armenian Town. AMF hopes to repurpose these homes hope to be developed into the Cultural Five-Home Town. The revitalization celebrates the Armenian community’s history and contributions to the Central Valley. At the turn of the 21st century, the City of Fresno had plans to tear down the five historic homes to make room for a State of Appeals building as well as a commercial development. The homes were moved to their current location, a parcel of land near Highway 41. The Cultural Five-Home Town will feature exhibition and gallery space showcasing immigrant life in Fresno and promoting Fresno’s past and current vibrant, cultural fabrics. Join us to learn more about the the project, challenge and celebrate the students’ hard work! 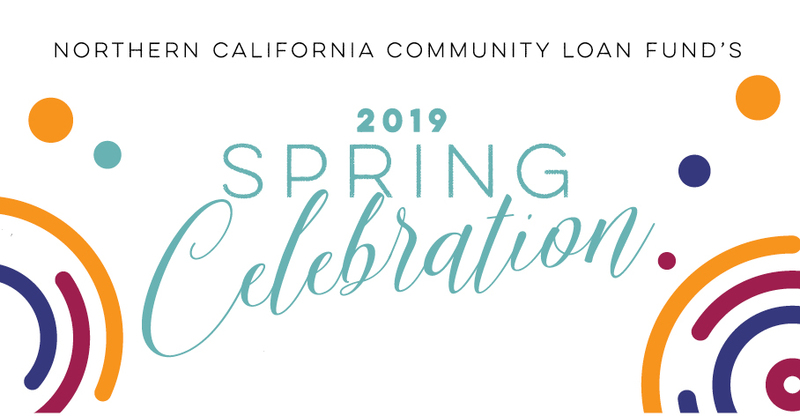 RSVP: With questions and to RSVP, please contact Alice Rocha at arocha@ncclf.org.